We take pride in partnering up with key brands in the heavy machinery industry. BOMAG is the world market leader in the field of COMPACTION ROLLERS and Compaction Technology. It manufactures machines for the compaction of soils asphalt and refuse, stabilizers/recyclers, land milling machines as well as finishers. 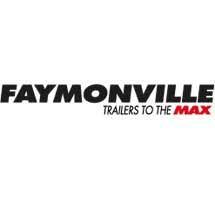 Faymonville is a leading manufacturer of special trailers and semi-trailers for the special haulage industry. 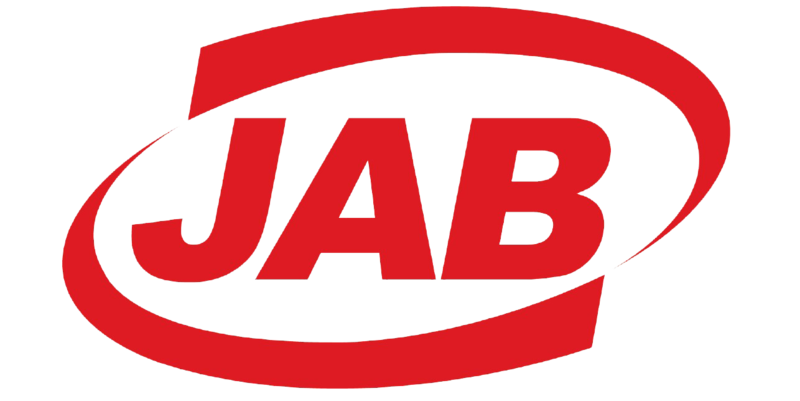 Bobcat Company leads the industry in the design and manufacture of compact equipment for construction, landscaping, agriculture, grounds maintenance, government, utility, industry and mining. 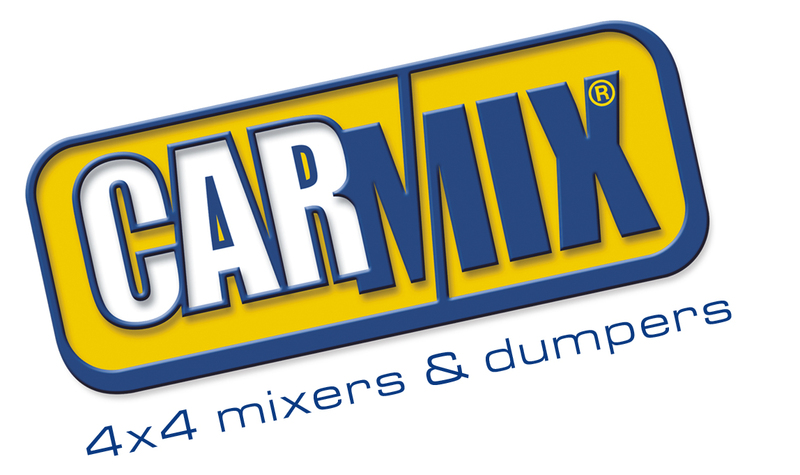 CARMIX is the number one off-road, self-loading concrete mixer in the world. Producing machines which are easy to use, and ideal for producing and distributing concrete at the most difficult sites, in the most congested traffic or on the remotest islands.With over 35 years of experience, CARMIX represents worldwide the Ideal Solution to produce and distribute theconcrete in the most difficult job-sites. MARINI is one of the oldest constructors of asphalt plants and advanced solutions for recycling with over 60 years of experience. 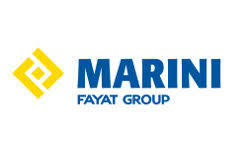 Marini has gained worldwide reputation due to the quality and reliability of the equipment. 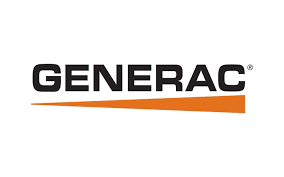 The company is committed to work on understanding the customers’ needs and on providing the most suitable solutions, from the supply of complete asphalt plants to upgrading of existing plants. wide range of applications including construction, demolition, mining and recycling. This is the historic brand, standard-bearer of the “Made in Italy” concept par excellence. It is well known throughout the world, with a dominating standing in the Mediterranean area, in central Europe and in the emerging countries. Established way back in 1884, Landini is now known for its reliable products, result of the experience of a long tradition that is the foundation on which the current innovation process was based. MEKA Concrete Batching Plants are used for manufacturing of high-quality concrete in a variety of construction applications, like buildings, roads, bridges, airports and many others.